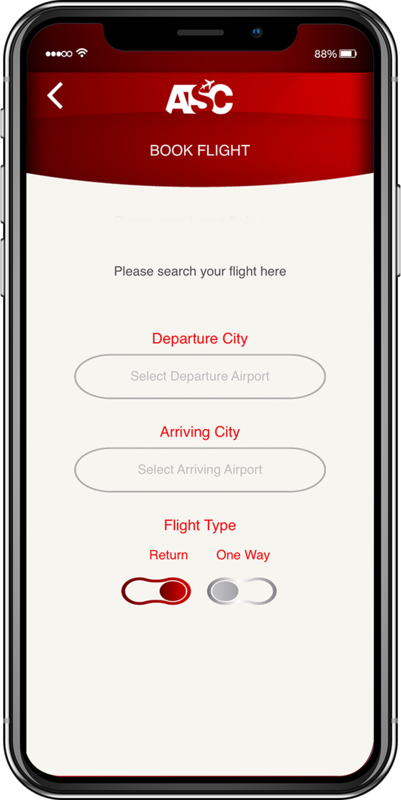 ATSC is a mobile application that allows Group Discount Representatives to book low-cost airline tickets, on behalf of users. Details such as baggage, in-flight meals, travel insurance and more can be selected. If flights are too complicated for you to book and sort, you can lay back as you let the representatives take care of it. Get your flights booked at your convenience as you go about your day, and focus on other important areas that need your attention. Avoid spending unnecessary amounts of time trying to figure your flights out when ATSC lets Group Discount Representatives get your flights together in minutes.